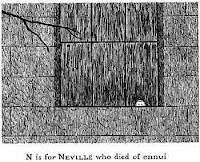 Thankfully, my name is not Neville - for multiple reasons, but in this context for the apparent potential of dying of ennui if so named. I hate New York state. At the moment, this is primarily due to the soul-leeching winter season that in the best of times makes getting through to spring an arduous task. Of course, as regular readers may know, this particular winter has been far from "the best of times" in my part of the universe. Double whammy. Anyway, I wanted to apologize for my lack of useful posts of late... just finding it a little hard to get motivated these days. 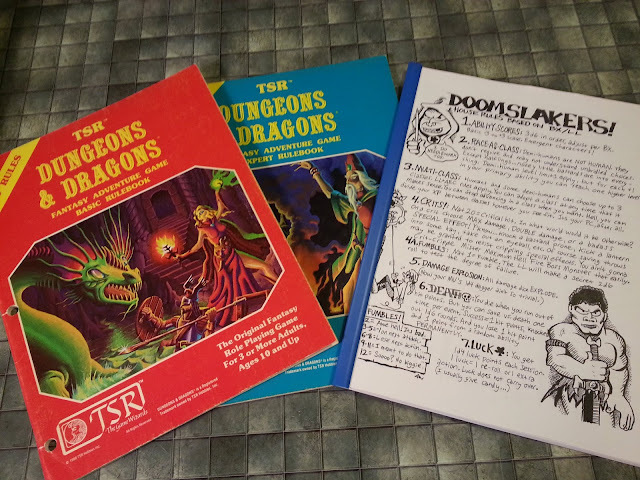 Although suffering from lethargy and a concerning cough, I promise that the Rust Monster blog is not on its death bed. I'm confident it will be up and around in no time, although it may be a while before it can resume normal activities. 2,000 IU of Vitamin D may help. I feel for you, as a Florida native I find the long New York winters particularly onerous. Spring is getting closer though, hang in there! Glad to see you made your saving throw.